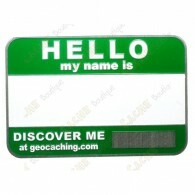 Get discovered at your next event cache with a trackable name tag. 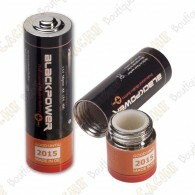 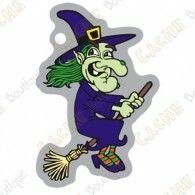 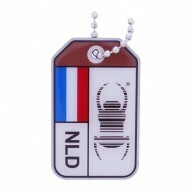 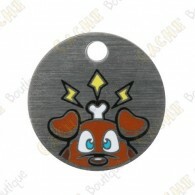 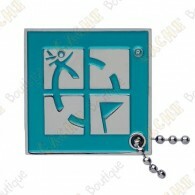 The tag is held securely in place with magnets and provides plenty of space to add your name and personal touch. 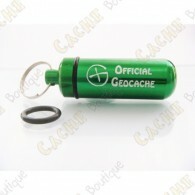 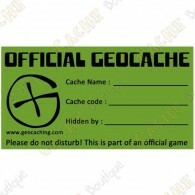 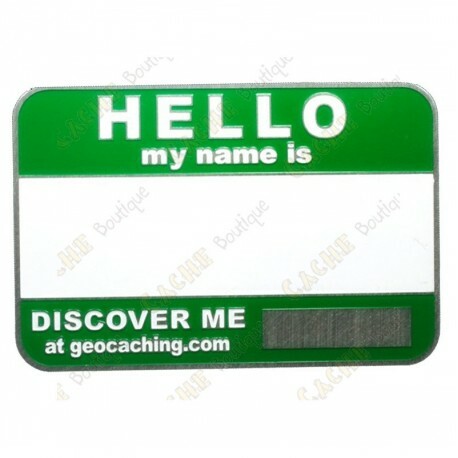 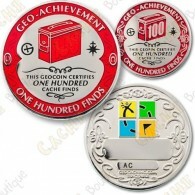 This name tag is trackable at www.geocaching.com.